We offer here to download a selection of 25 EFX Drums, Percussion and Effect sound samples for FREE. 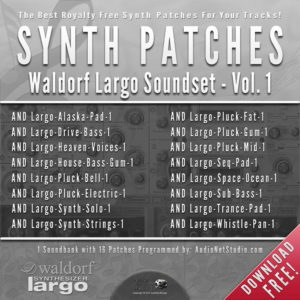 You can hear in our Demotrack most of samples from package. 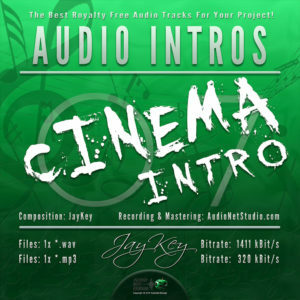 Please READ Description & Additional Information! 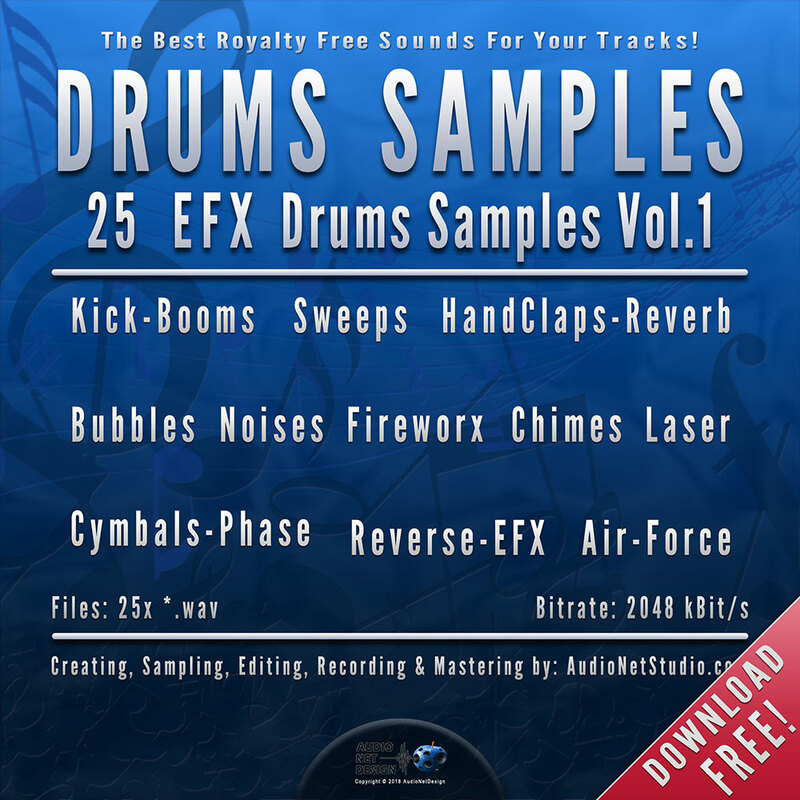 We offer here to download a selection of 25 EFX drums, percussion and effect sound samples for FREE. 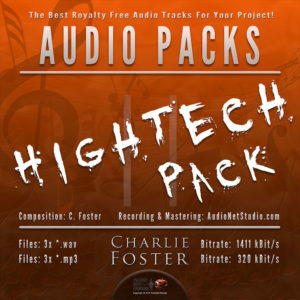 In the package you can find some special effects like kickbooms, lasers, plasticplate, chimes, air-forces, firefox, bubbles-sweep, reverb claps & noises. 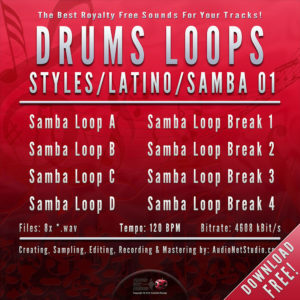 With the AND-25-FREE-EFX-DRUMS-SOUNDS-VOL-1 Pack you get a 25 efx drums, percussion and efx sounds sampled by AudioNetStudio.com for FREE! 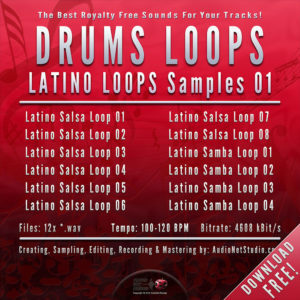 All samples was sampled stereo with Bitrate 2048 kBit/s, saved as *.wav and added exclusive in “AND-25-FREE-EFX-SOUNDS-VOL-1.zip” file. 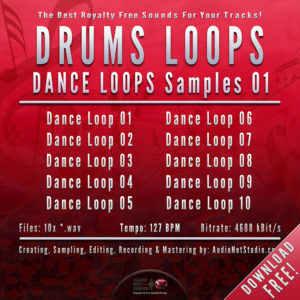 Feel free to download our AND-25-FREE-EFX-DRUMS-SOUNDS-VOL-1 Pack. Please read carefully “READ ME” File inside package and our Terms & Conditions. 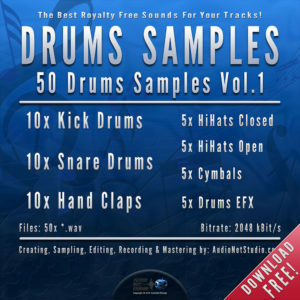 – AND 50 FREE DRUMS SOUNDS VOL.1 Package. 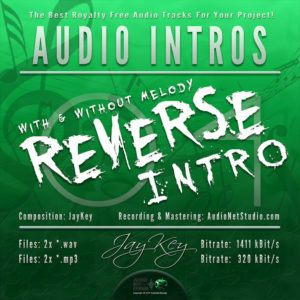 – AND 25 FREE REVERSE DRUMS SOUNDS VOL.1 Package. Subscribe to our Newsletter to stay up-to-date and get awesome goodies! 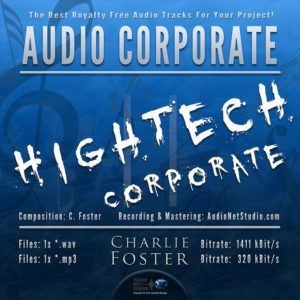 New Design – AudioNetDesign Shop 2018!